2019 Pantone Color of the year is……..
What do you guys think? I think it’s SUCH an awesome choice and I can’t wait to see how this awesome wedding industry of ours incorporates this color into their amazing 2019 weddings, events and shoots! 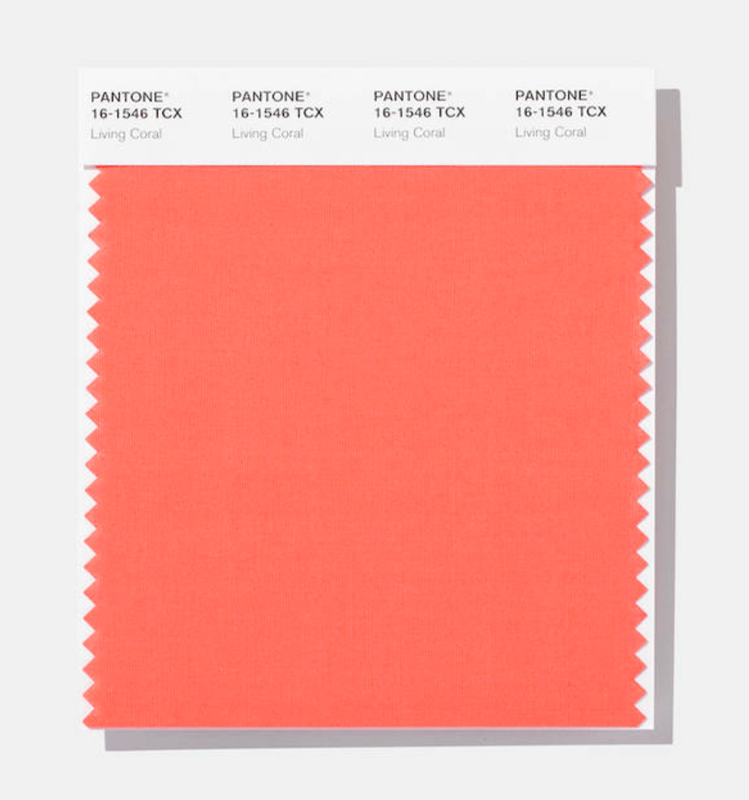 Sooo… which one of my couples wants to incorporate this beautiful coral color into their invitations?! Here are some of my favs from this year!